Summertime to me means spending time outside and lots of get togethers! If I'm not the hostess of a gathering I usually like to offer to bring something and dessert is my favorite. This recipe roundup features three great desserts that are delicious and unique. This beautiful dessert is so simple to make. 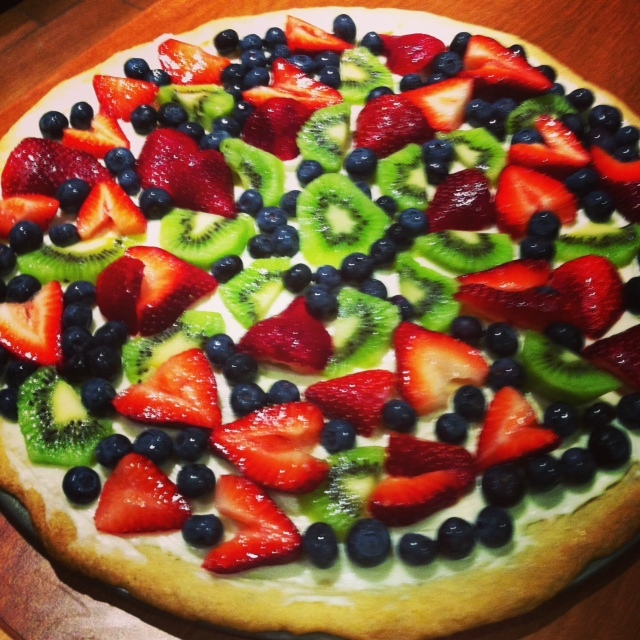 It's basically a huge sugar cookie with a cream cheese spread topped with fresh fruit. I love making these in the summer because there is so much great fruit in season. It's perfect for even casual get togethers. (pictured above). Whether you are going to an island-themed party or just wish you were someplace tropical, my coconut cupcakes are the perfect fit. They are moist and sweet while the lime frosting just makes you wish you were sipping a drink by the water. 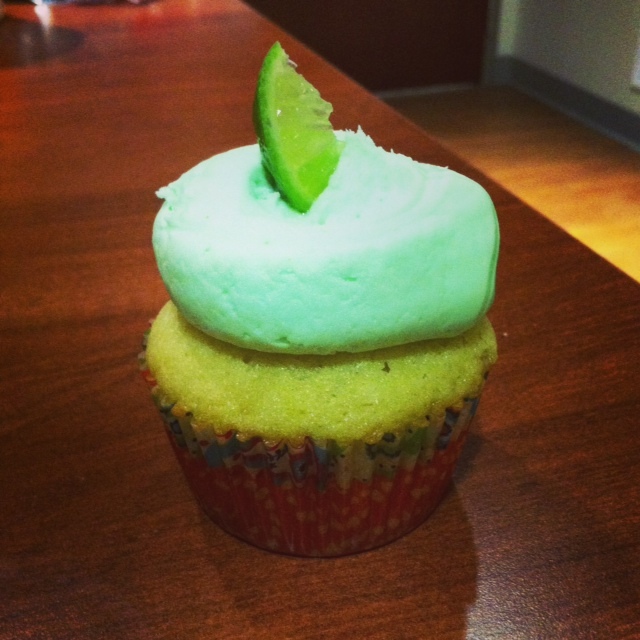 It takes some ingredients that are outside the norm, but if you want to wow a crowd I recommend these cupcakes. I enjoy these cookies anytime of the year, but they are perfect for summer because they are light and lemony. The ricotta makes these cookies have a cakey texture thats impossible to forget. I light to make them small so there are perfect to pop in your mouth. 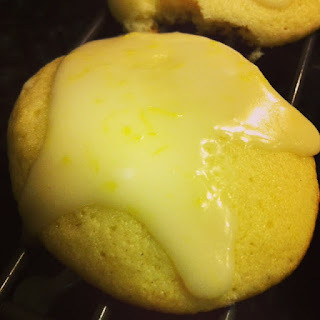 Even if you don't like lemon desserts, I recommend trying these cookies...it's made many change their mind.